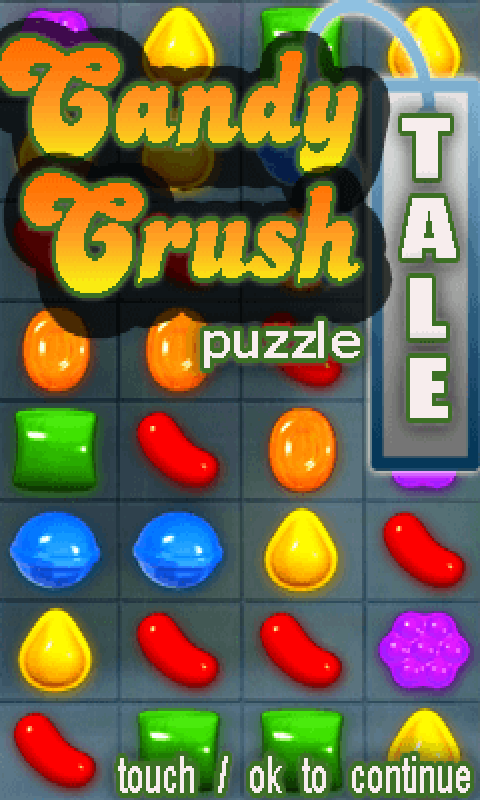 “Candy Crush Tale” is a free, interesting and amazing game. This game is a puzzle game. 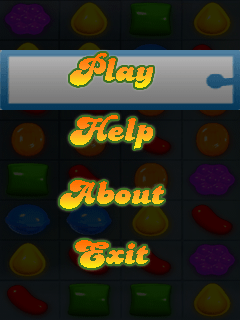 You have to move the various pieces of images in left/right/top/bottom direction to solve the puzzle. So download this game now and enjoy the game.